Pregnancy, although a miraculous and wonderful time of life, can truly take a toll on a woman’s body. With so many symptoms like swollen feet and ankles, stretch marks and morning sickness, pregnancy can feel less than glamorous. It’s unfortunate that many women also have to deal with painful, unsightly varicose veins on top of everything else. 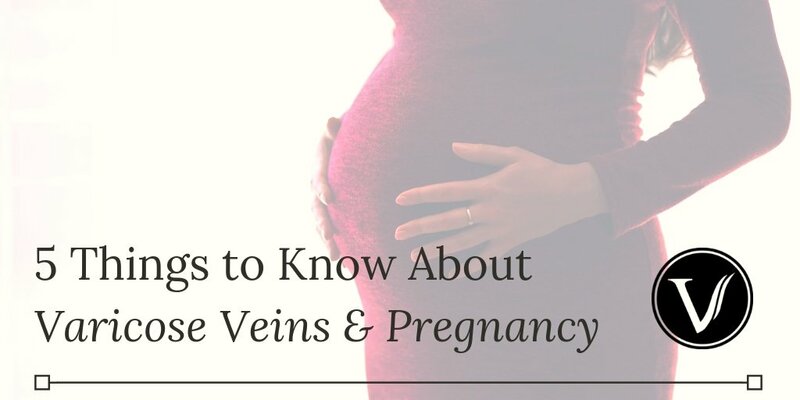 Keep reading to learn five important things to know about pregnancy and varicose veins. 1. Pregnancy is a very common time to develop varicose veins, or for existing varicose veins to worsen. As the uterus begins to expand, it can apply pressure on the major vein, the inferior vena cava, that runs behind the abdominal cavity. This results in increased pressure in the leg veins, causing blood to pool in the legs and veins to swell. For this reason, it is very common to develop varicose and spider veins in previously healthy legs, or for existing problem veins to become more rope-like and discolored. 2. Heredity is just as important a factor as pregnancy in the development of varicose veins. There is a strong hereditary influence in the development of varicose and other problem veins. 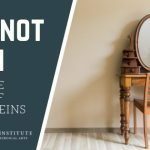 If your mother or grandmother had them, chances are you will develop them over the course of your life as well—whether or not you are ever pregnant. Pregnancy is just an additional factor that may hasten their development. 3. There are several things you can do to help minimize the development or worsening of varicose veins during pregnancy. The good news is that they are all simple, practical things. In fact, they are things you should probably be doing already to have the healthiest pregnancy possible. We suggest you participate in a moderate form of exercise, such as walking, for at least 30 minutes three to five times a week. Limit your salt intake, avoid crossing your legs or ankles, and elevate your feet as often as possible, especially if you have spent a lot of time standing or sitting over the course of your workday Be sure to wear comfortable shoes as often as possible. We also recommend you consult with your doctor before starting any exercise or diet program to make sure that it is appropriate for your health, and for the health of your baby. Lastly, consult with your doctor about wearing compression hose. Compression hose are designed to lessen the effects of gravity and will improve venous return to the heart. This will lessen symptoms such as pain, swelling, aching, throbbing, cramping, restlessness, etc. 4. Varicose veins may improve after pregnancy. If you do develop varicose veins during your pregnancy, don’t worry too much. 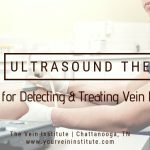 Once your uterus has returned to normal size and you have lost your pregnancy weight and any accompanying swelling, your varicose veins may greatly improve or even disappear. However, if you had pre-existing varicose or spider veins, they will probably not diminish after your pregnancy is over. 5. If your varicose veins don’t get better on their own, we can help. We recommend our patients wait until after they are done having children before they seek professional vascular intervention. This is simply because when varicose veins develop during one pregnancy, they are highly likely to develop during subsequent pregnancies. If several months after your final pregnancy you are not seeing the improvement you would like, consult with a vein specialist to discuss your options. A skilled practitioner can restore your legs to a more youthful, smooth, and attractive appearance with minimally-invasive treatments that require little downtime. If you’d like to learn more about treating varicose veins after pregnancy, please call Dr. Vincent Gardner at 423-528-0204.